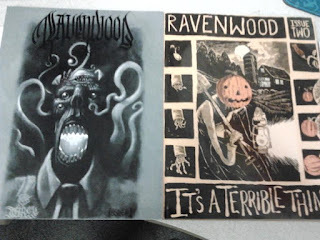 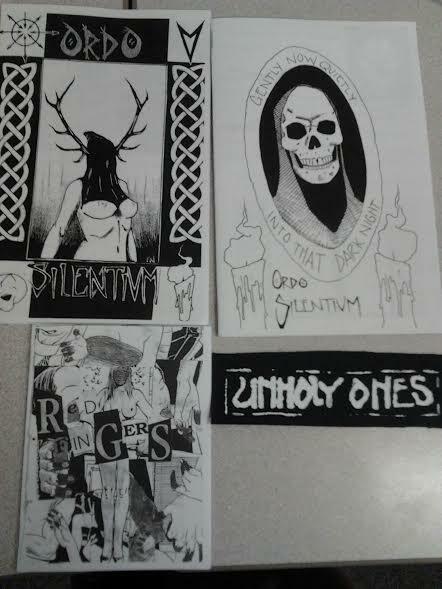 I have just received an epic package containing issues 1 and 2 of Ravenwood Quarterly along with both Ordo Silentiums and an awesome patch. 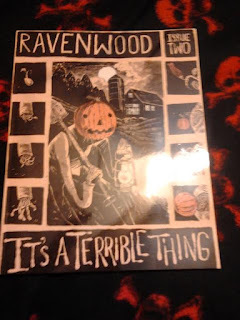 I am glad I snagged one of the remaining issue 1's for I was unfortunately unaware of this publication when it just started. 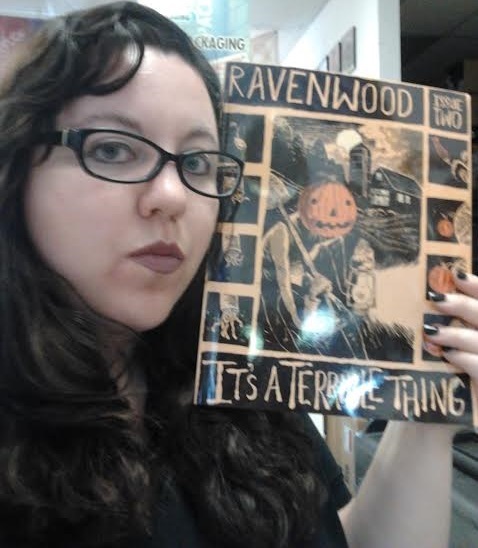 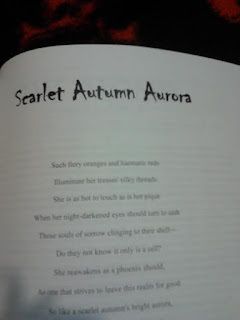 My poem, Scarlet Autumn Aurora, appears in issue 2, which is a badass Halloween issue. 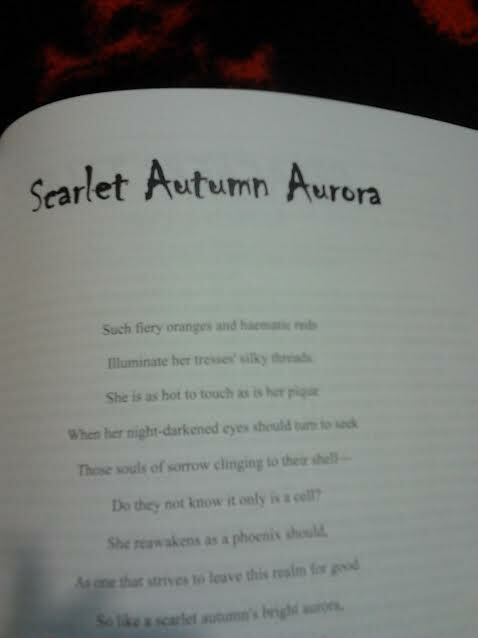 My poem is more autumn themed than Halloween themed. These issues look absolutely amazing and I can't wait to delve through them. Artist for Diary of a Sorceress! 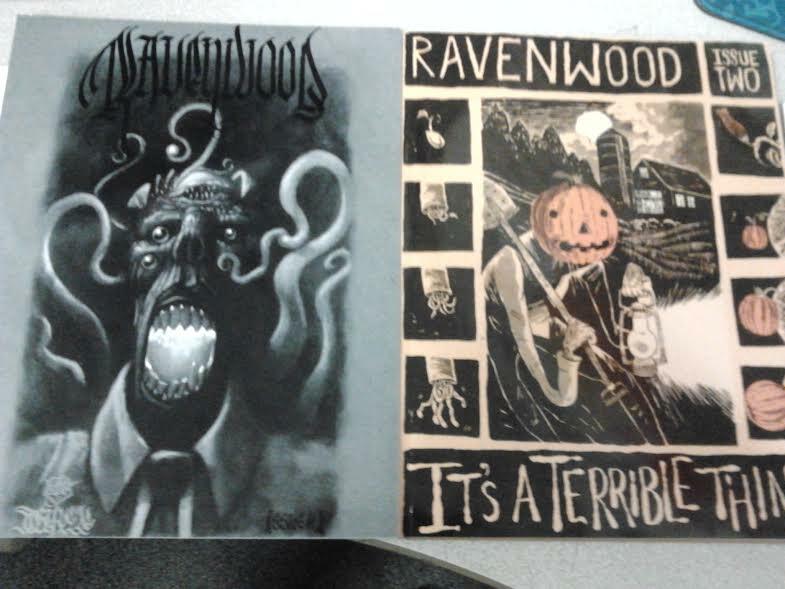 Weridbook #33 by Wildside Press Arrived!